With an ArgoTrak GPS solution, you can control the essential aspects of your marine business while improving profitability and reducing risk. 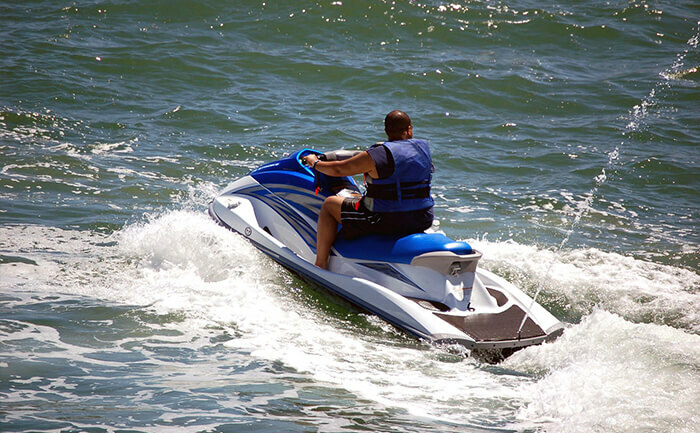 Our services save you time and money while enhancing the quality of your operations whether backwater, near shore or in the middle of the ocean. 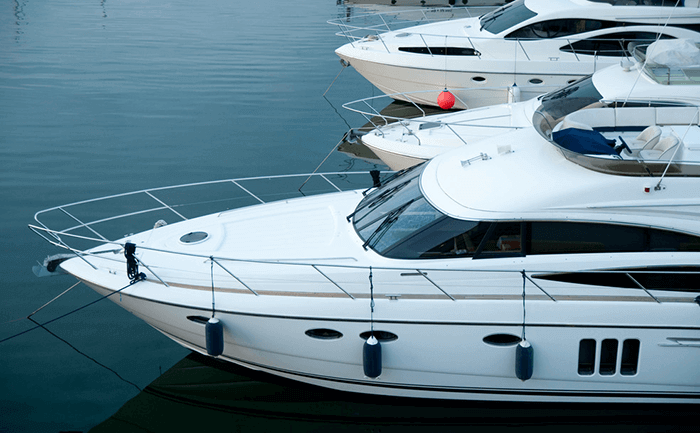 ArgoTrak GPS marine vessel tracking solutions allow you to view the exact location of your vessels anywhere, anytime, 24/7. Our superior interface offers an easy-to-use dashboard from which you can pull detailed information on one vessel or a group of vessels. The web-based tracking site includes Google maps with satellite view. In addition, marina managers can use the ArgoTrak solution to configure alerts that will contact the management team via email or SMS if the system detects a problem with the vessel’s route, speed or performance. In case of theft, you will receive an immediate alert allowing you to notify the authorities. Vehicle recovery will be greatly aided by knowing the vehicle’s exact location. The solution will even alert you if your bilge pump is not working before major water damage is done! 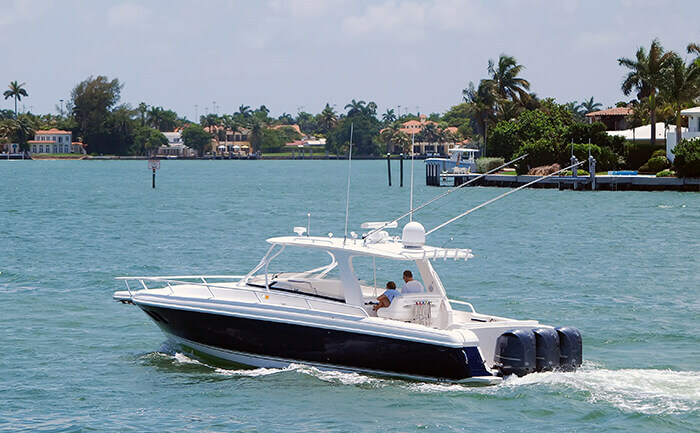 Whether your marine fleet includes charter boats, leisure boats, jet skis or yachts, ArgoTrak has a solution to fit your needs.